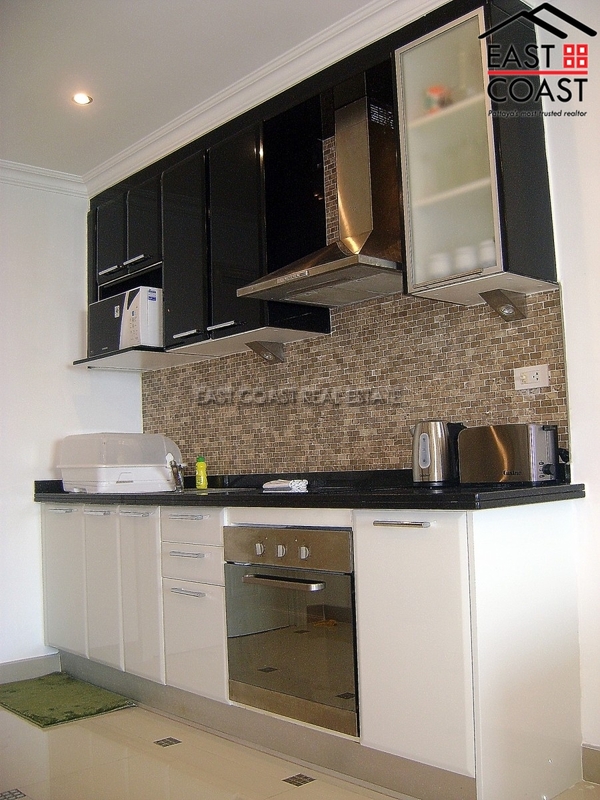 View Talay 7. 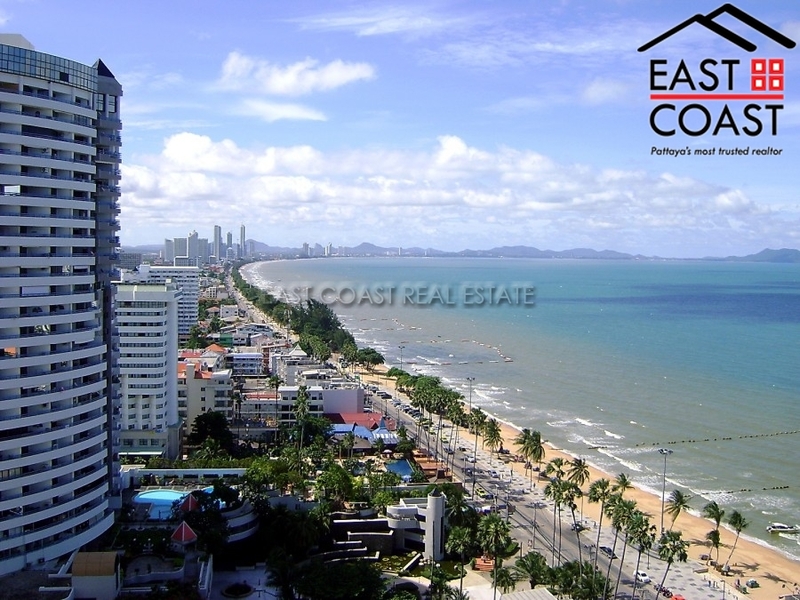 This high rise condominium is located along Jomtien, a direct beachfront tower with a private entrance to Dongtan Beach. 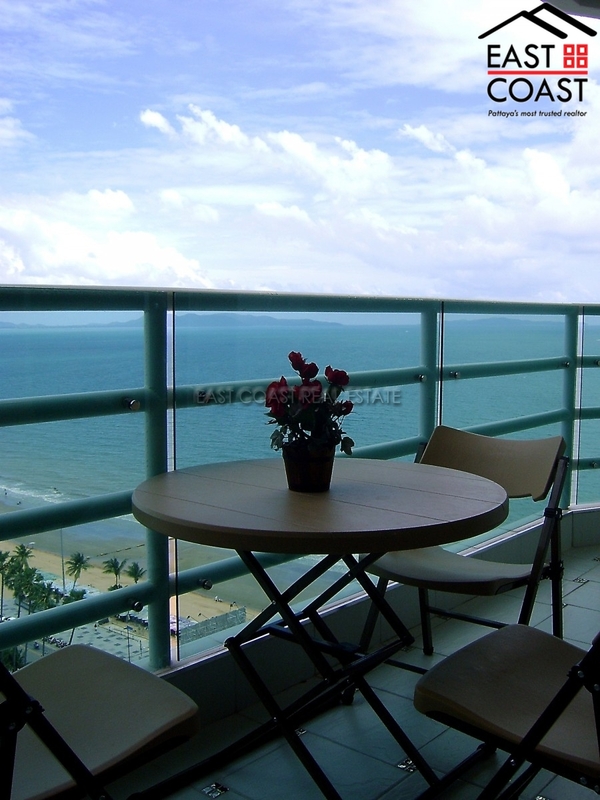 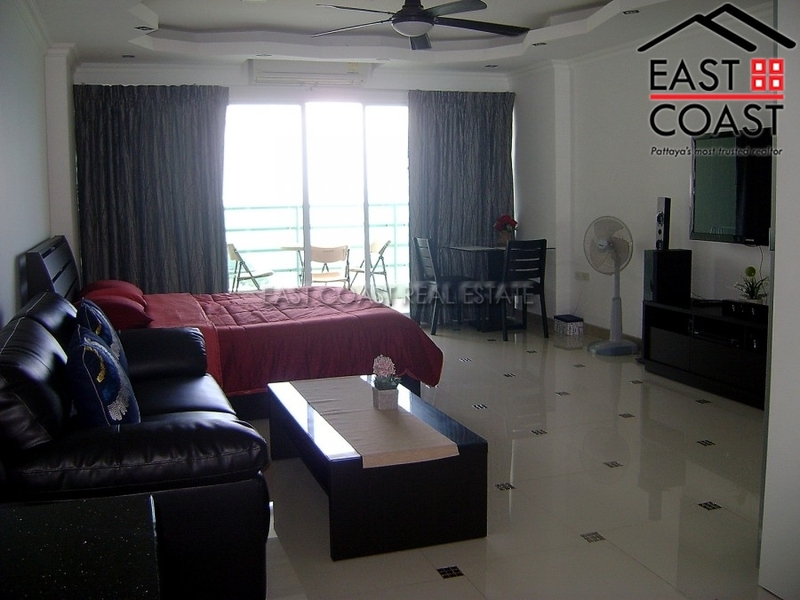 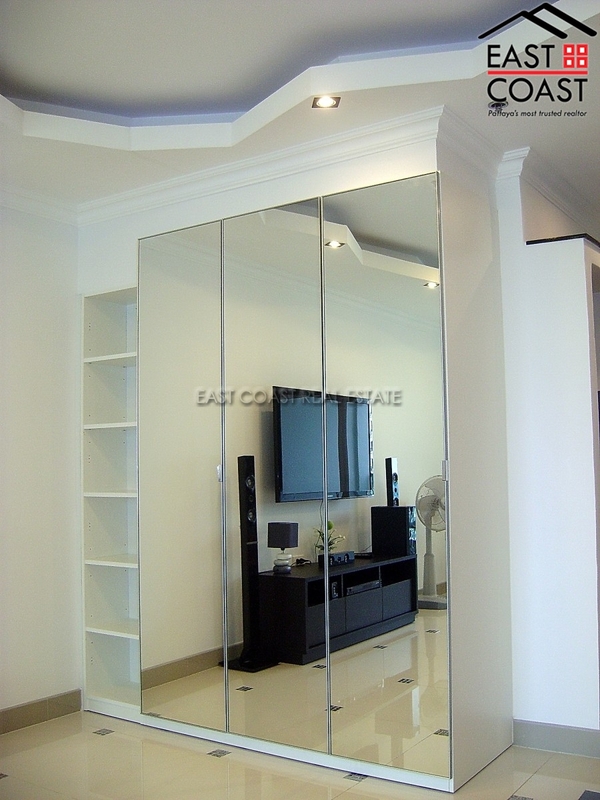 This 48 sqm studio is on the 21st floor of the building with a nice sea view along Jomtien beach. 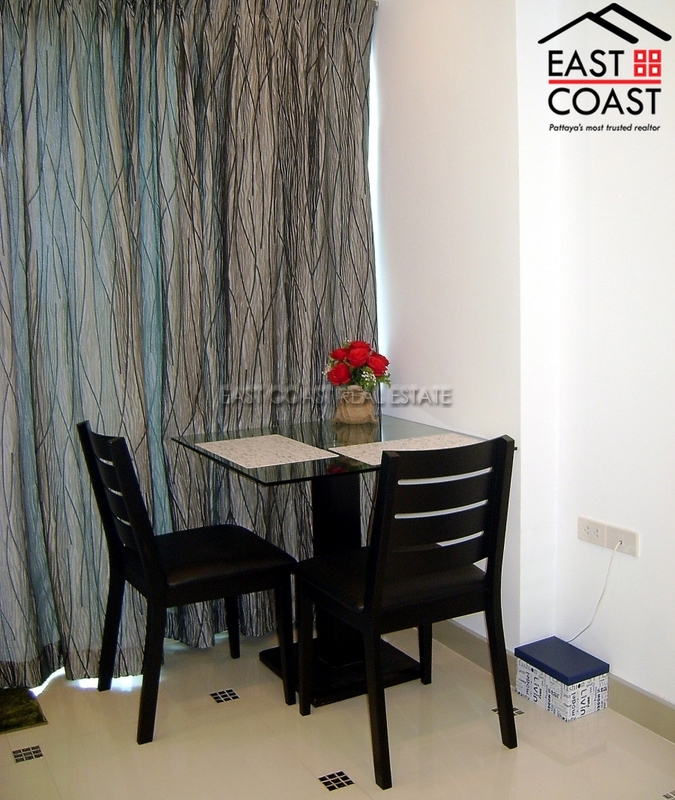 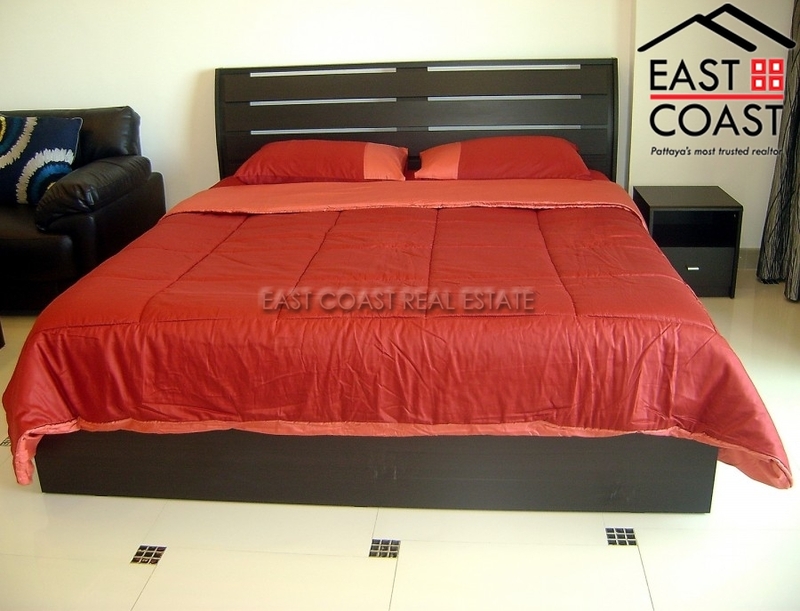 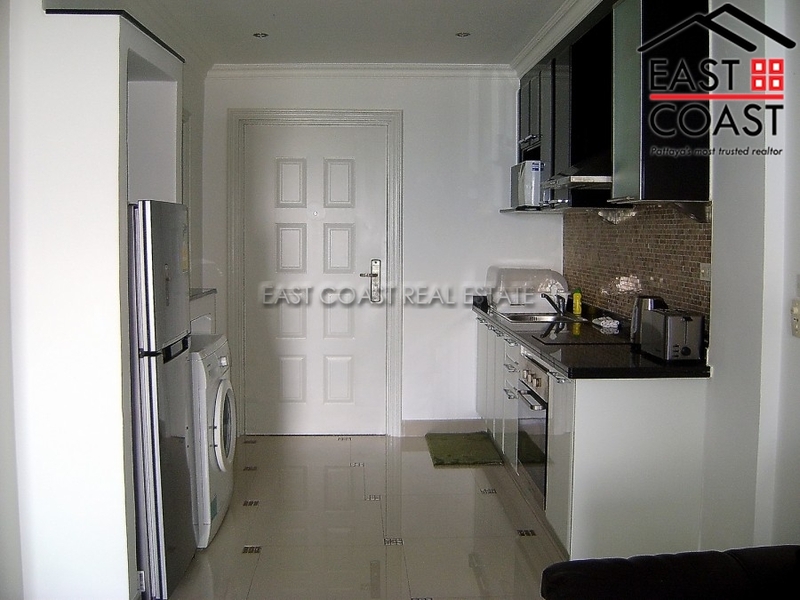 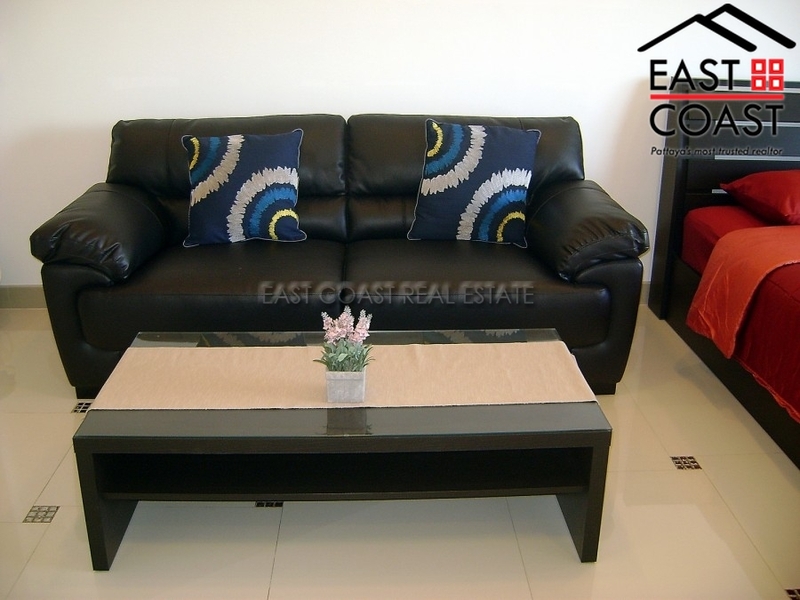 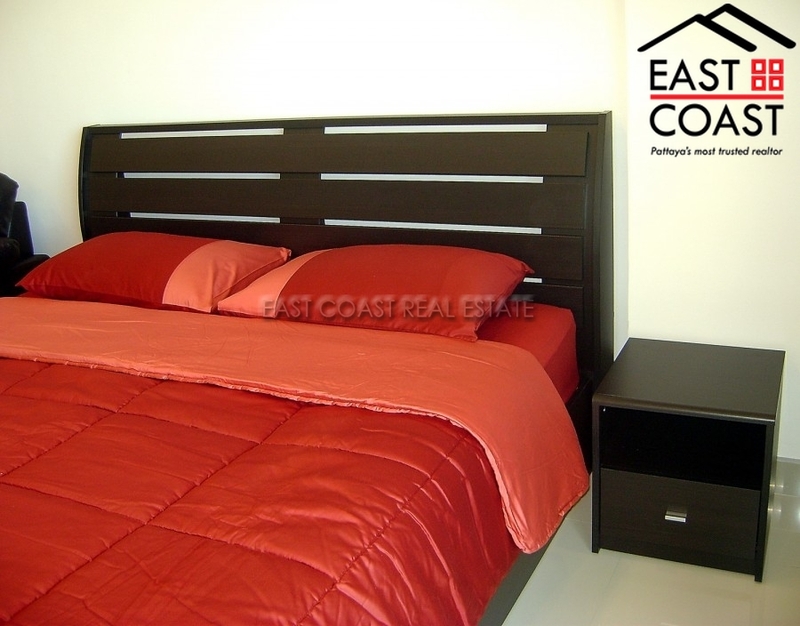 The unit will be sold and rented fully furnished, European kitchen and fully air conditioned. 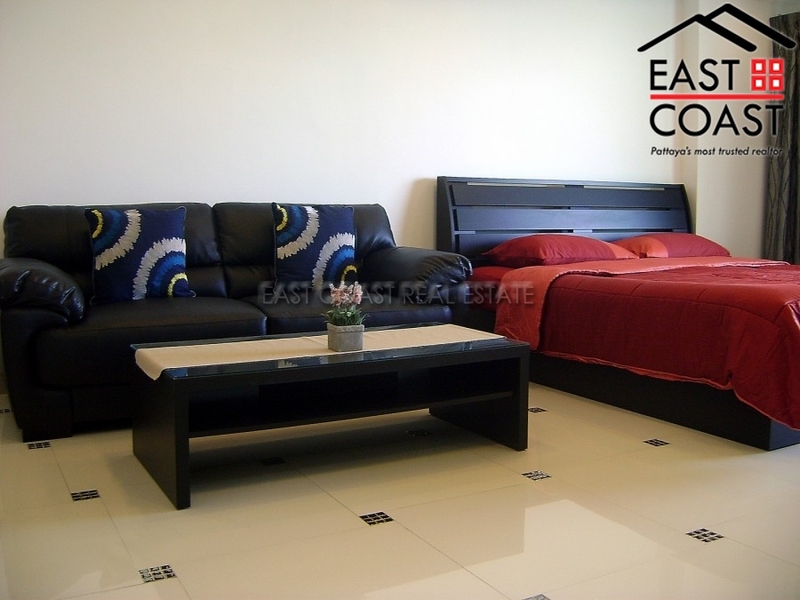 Facility of the building: 24 hour security guard, communal swimming pool, Cleaning service, Restaurants, Supermarket and Laundry Service. 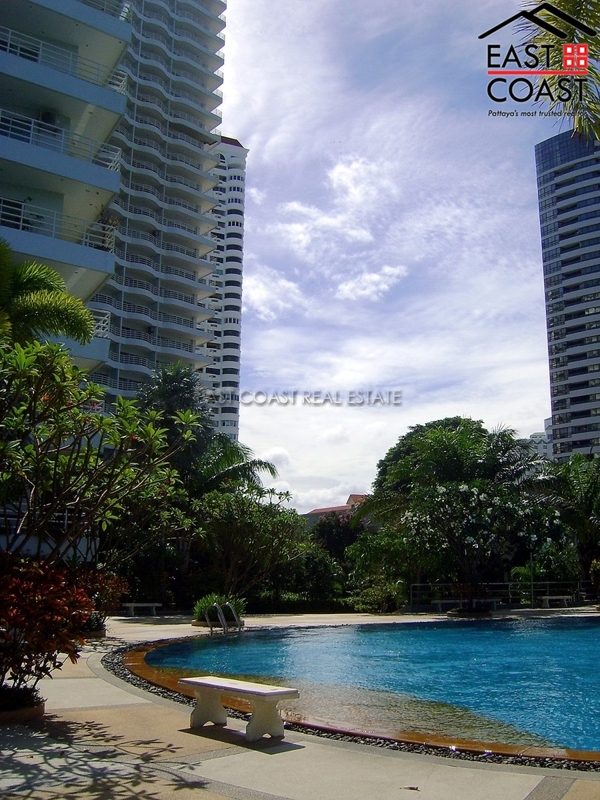 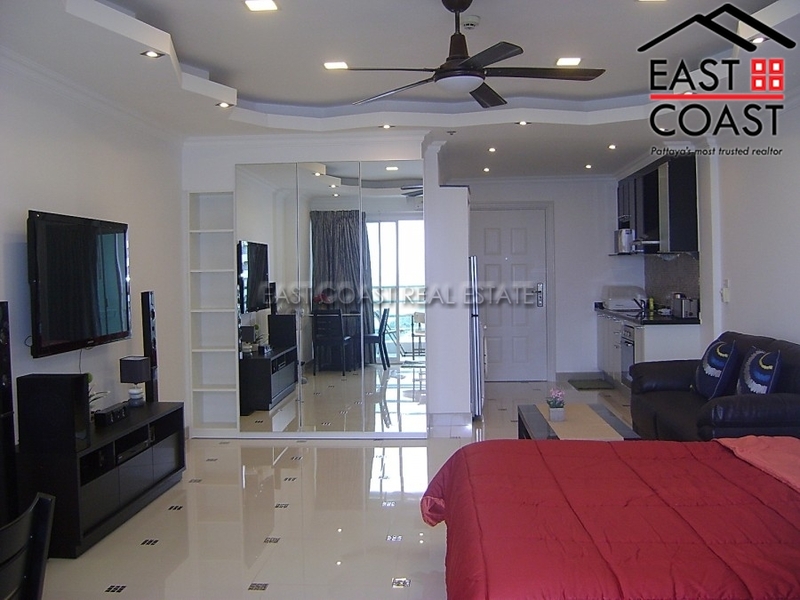 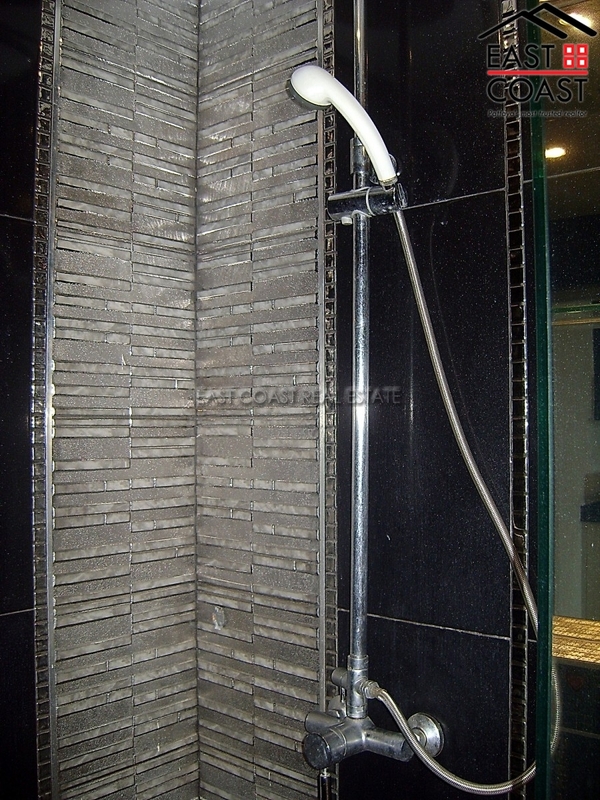 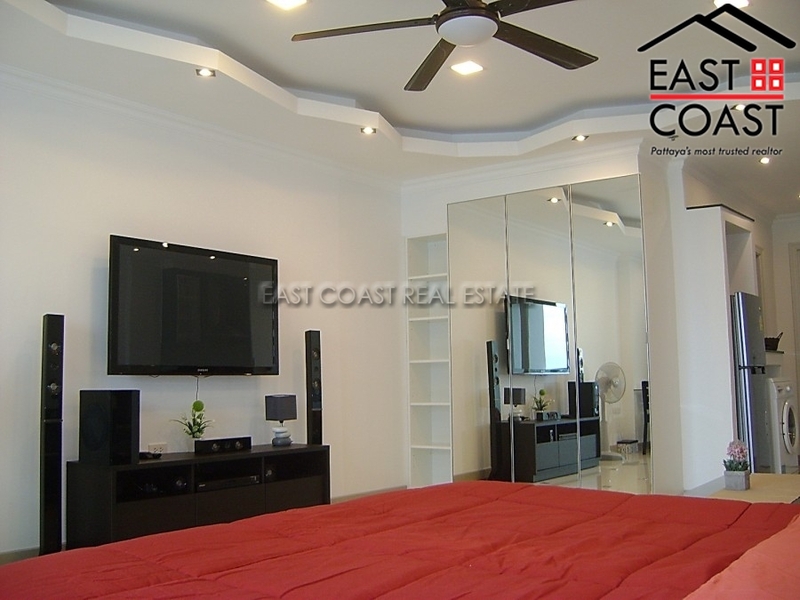 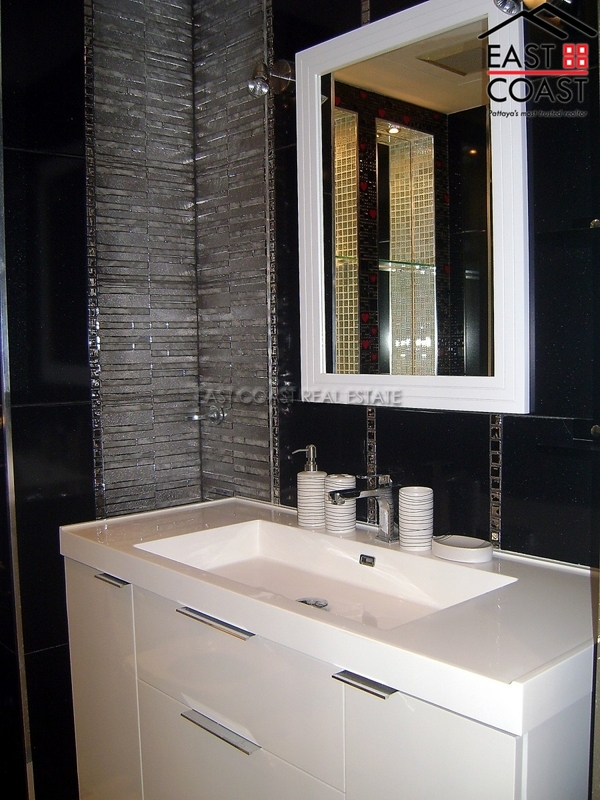 This condo unit is in Foreign Name with Tax & Transfer split 50/50 between SELLER and BUYER.